The True Gossip Home / jonas brothers paranoid june 15 all songs full songs lines vines trying and times / JONAS BROTHERS- LINES, VINES AND TRYING TIMES SONGS & PARANOID FULL VERSION! 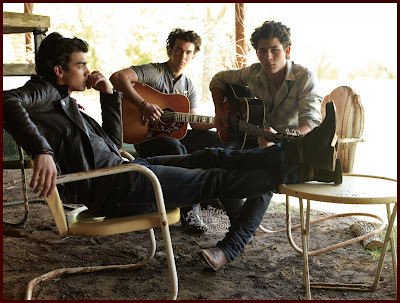 JONAS BROTHERS- LINES, VINES AND TRYING TIMES SONGS & PARANOID FULL VERSION! Bonus Track: Keep It Real. Below is the FULL version of their song, Paranoid.